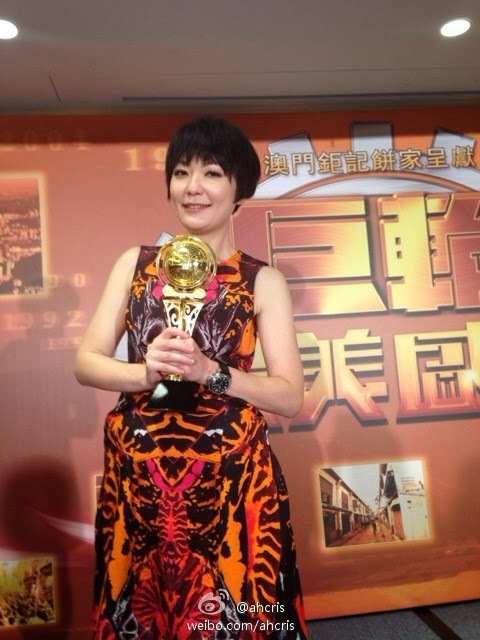 Kristal Tin Wins the Audience Voted Brother's Keeper "My Most Liked Character"
Last night at the Brother's Keeper finale, the audience voted for their "My Most Liked Character" and Kristal Tin was the winner for her role "Cheung Kai Ying". Kristal teared up: "I'm very happy that I got a chance to portray this role. Special thanks to the audience and the neighbors because I got a lot of encouragement out on the streets. I suddenly feel like I got so many more relatives." Kristal frankly expressed this role is considered her breakthrough, asked if this increased her confidence to get one of the year-end awards? She said: "I'll be happy enough if I get nominated, but since the audience will be voting for the winners, I have confidence." She was grateful for her husband Chapman To's support, even if he was busy filming, he would still watch the episodes he missed when he gets back to HK. Also, Tina Sek played a young school girl in Brother's Keeper. After she got raped in the car by a triad leader, she committed suicide on the street and triggered Ruco Chan's conscience to be a spy for the police. 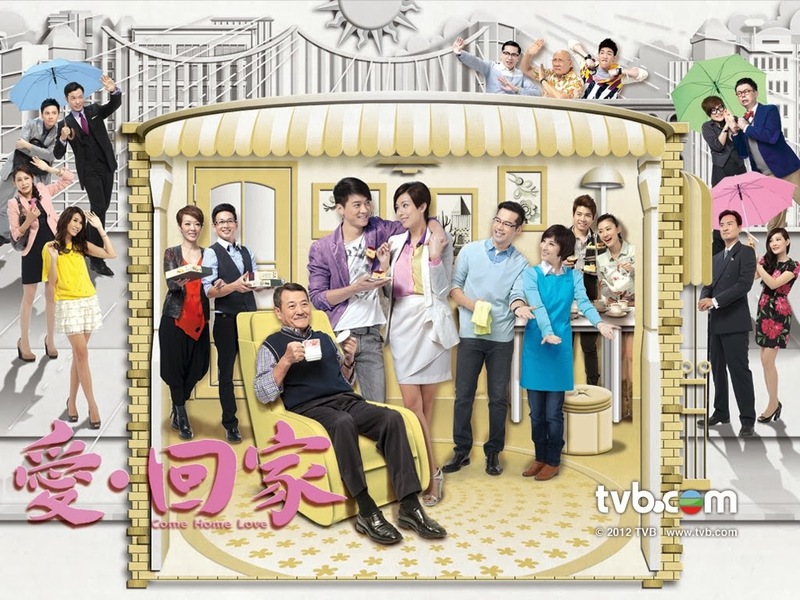 Netizens watched Tina's scenes and felt very sorry for her, but it was also a little disturbing as well. Some said Tina frequently gets roles where she gets raped, Tina responded on Weibo: "I'm sorry to frighten you! I was just following the script. Its all Ruco Chan's fault, he didn't rescue me, otherwise I wouldn't have to die!"